Are you living your ideal life? Time freedom, family time, ideal job, and do you have the energy to do all of the things you’re passionate about? 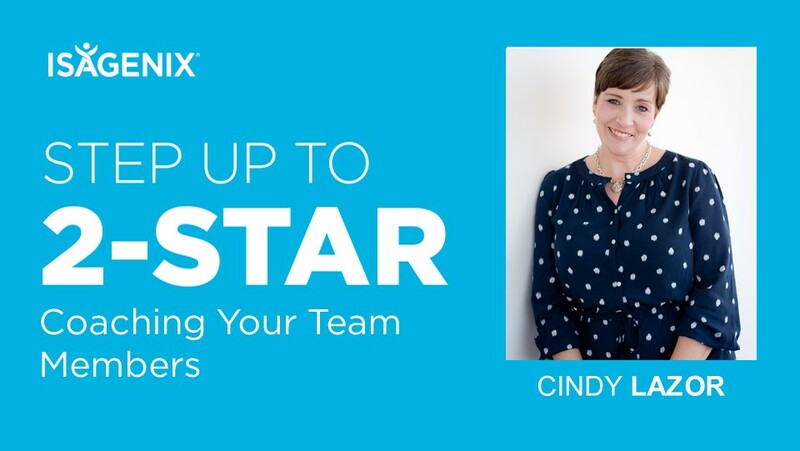 If you know someone interested in living an ideal life, get them to this virtual event. 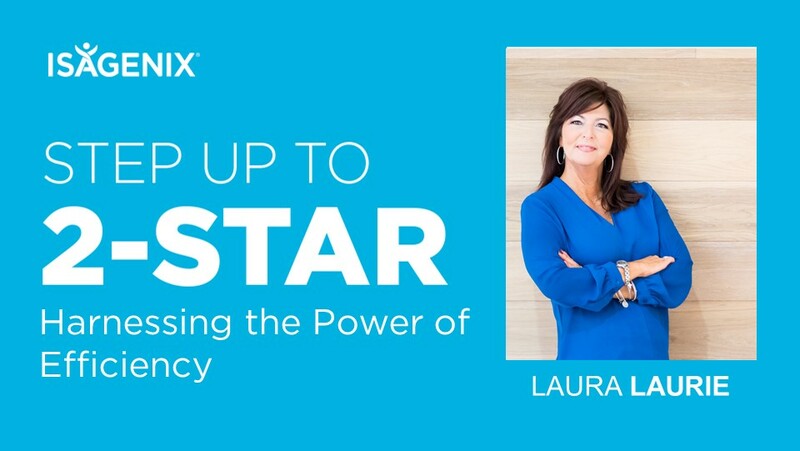 These events are hosted by top trainers and top income earners in Isagenix who can share the vision and opportunity that Isagenix has to offer. 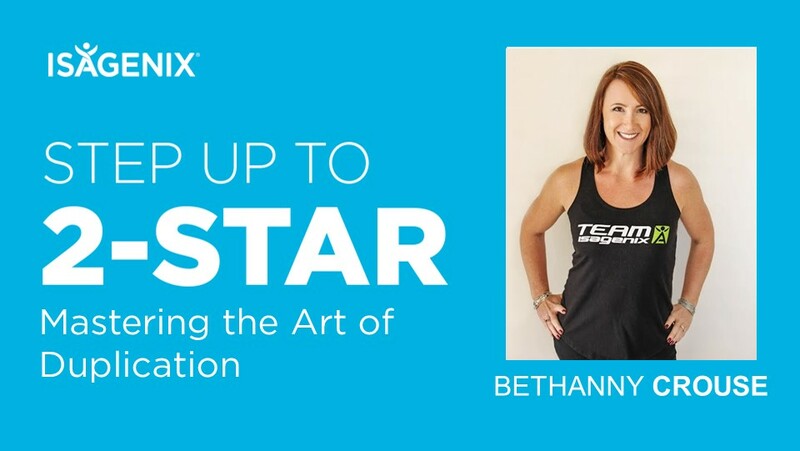 Join us and learn how so many lives have been transformed by Isagenix Solutions! 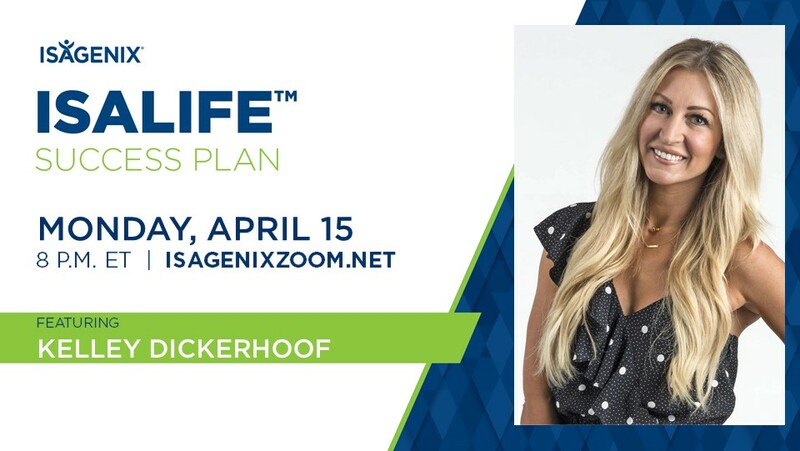 Weight Wellness, Performance, Vitality + Well-Being, Essential Oils, Personal Care + Beauty and Financial Wellness – Tune-in to one of the following times to learn more about all of Isagenix Solutions and how they can impact your life! 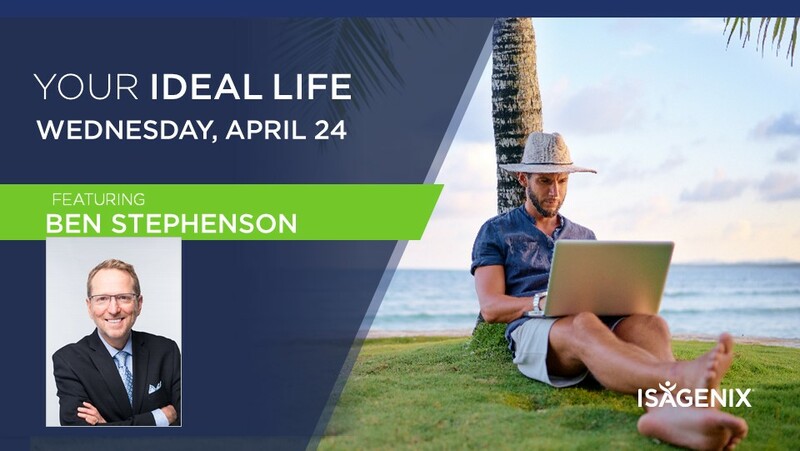 Join us for this week’s Your Ideal Life call! About the leader: From using Social Media to building a network marketing business offline and face to face let Danielle share her tips to building a huge organization and how Network Marketing has transformed her family’s life.